Our brickstarter drive for The Interval at Long Now ends October 1, 02014. Please consider a donation today to support completing The Interval, the home of the Manual for Civilization. The Manual for Civilization is a crowd-curated collection of the 3500 books you would most want to sustain or rebuild civilization. 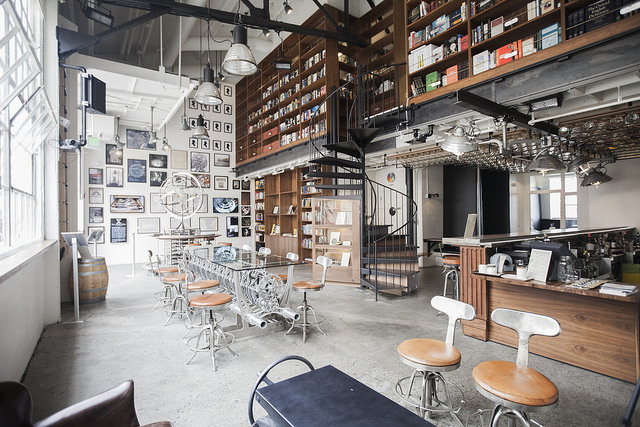 It is also the library at The Interval, with about 1000 books on shelves floor-to-ceiling throughout the space. We are about a third of the way done with compiling the list and acquiring selected the titles. Our list comes from suggestions by Long Now members and a number of invited guests experts. All the book lists we’ve published so far are shown here including lists from Brian Eno, Stewart Brand, Maria Popova, and Neal Stephenson. Today we add selections from science fiction authors Bruce Sterling, David Brin, and Daniel Suarez. All three are known for using contemporary science and technology as a starting point from which to speculate on the future. And that type of practice is exactly why Science Fiction is one of our core categories. 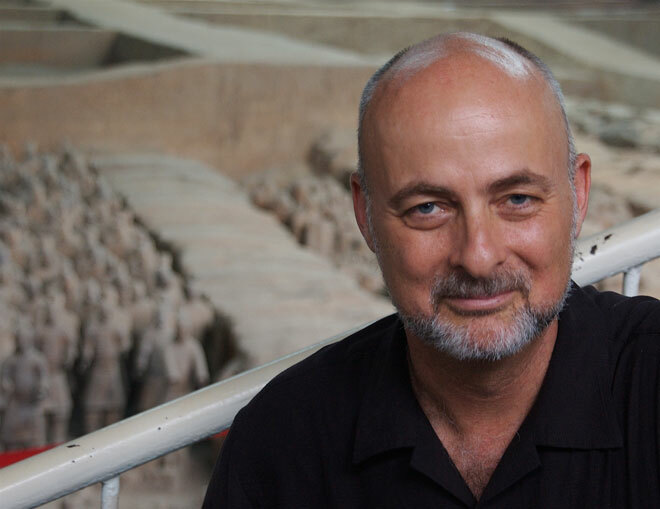 David Brin is a scientist, futurist and author who has won science fiction’s highest honors including the Locus, Campbell, Nebula, and Hugo awards. His 01991 book Earth is filled with predictions for our technological future, many of which have already come true. He has served on numerous advisory committees for his scientific expertise. 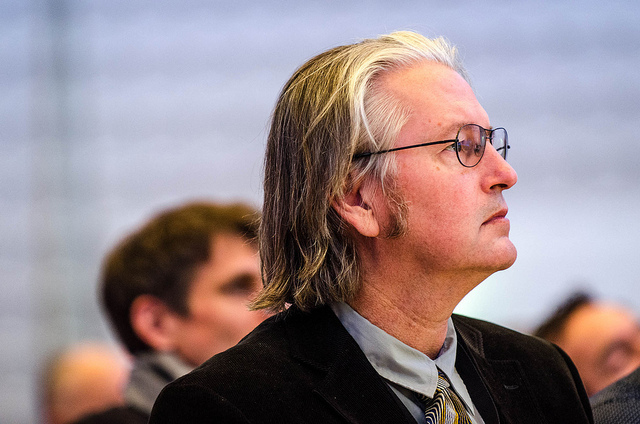 Bruce Sterling‘s first novel was published in 01977. In 01985 he edited Mirrorshades the defining Cyberpunk anthology, and went on to win two Hugos and a Campbell award for his science fiction. His non-fiction writing including his long-running column for Wired are also influential. He spoke for Long Now in 02004. 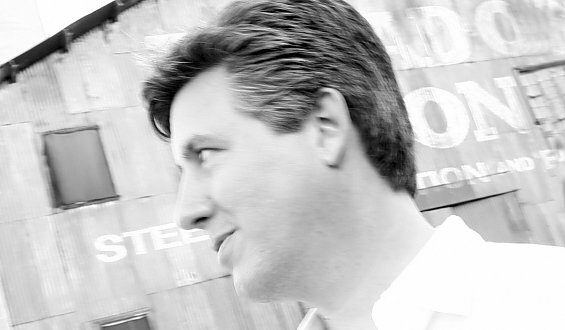 Daniel Suarez made a huge stir with his 02006 self-published debut novel Daemon . Its success led to him speaking in 02008 for Long Now’s Seminar series and to a deal with a major publisher. In 02014 he published his fourth novel Influx. Thanks once again to David, Bruce and Daniel for these considered recommendations. 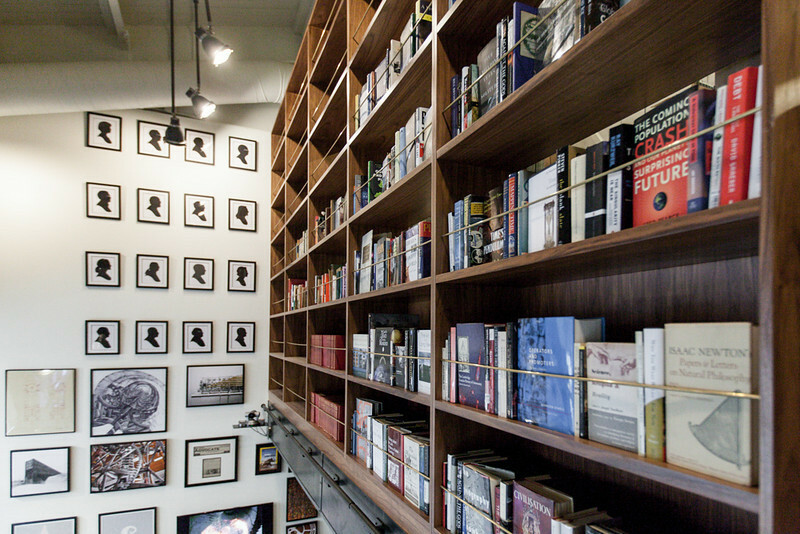 When you visit the Manual library at The Interval, you’ll find the titles they’ve recommended and books by each of them in the collection on our shelves.